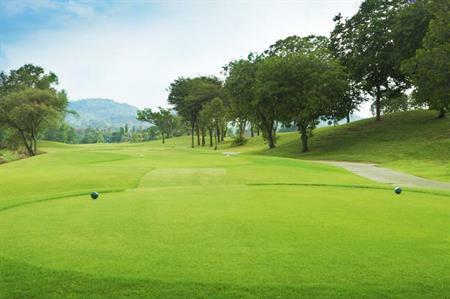 The Ritz-Carlton Hotel Company is to open its first golf resort in China, which will open in 2015 in Hainan Island. The Ritz-Carlton Mission Hills will offer 1,480 sqm of conference space and, as part of the Haikou Mission Hills Golf Club project, the resort will includes 10 world-class golf courses and will be one of the largest public golf complexes in the world. The 201-room property is planned to open in late 2015 and will be located in Haikou, the capital of Hainan Province, in southern China. The resort will also offer five restaurants and bars, spa and leisure facilities including tennis courts and two swimming pools. The nearby city of Haikou, nicknamed the Coconut City, has recently reinvented itself as Hainan’s new hub for business and tourism. The region is known for its white sand beaches and is home to China’s national sailing and windsurfing teams. The region is served by two international airports, both on Hainan Island: the Haikou Meilan International Airport and Sanya Phoenix International Airport.